Your Name Printed On The Label! This would be the ideal kit if you would like something a little special for yourself or a friend. The kit comes with three liquids of your choice in either 250ml or 500ml sizes. In addition to this there is a stunning gloss black gift box, packed with tissue paper to ensure you wow! yourself and others. The three liquid kit also includes personalised labels, the default option is your name printed at the bottom of the label, if you would prefer something else- simply email use after the purchase and we can organise this with you. 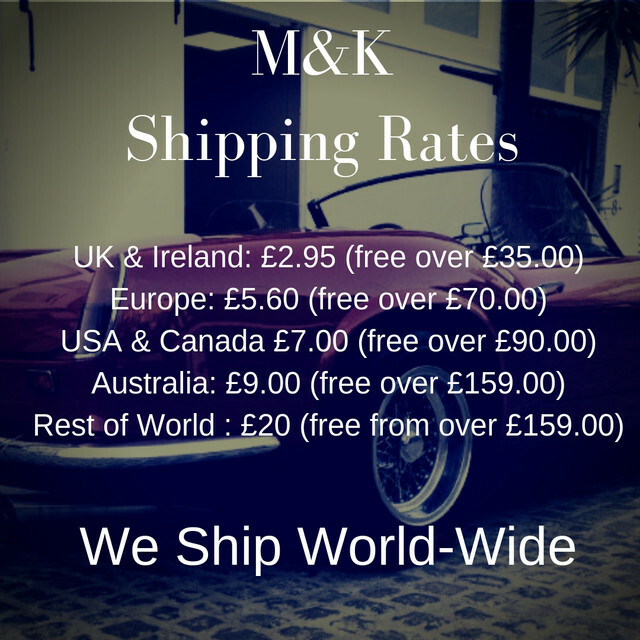 All U.K. purchases are fulfilled by Royal Mail and for international shipments we use UPS. First of all my favourite part of the kit was the caramel log wow delicious. Pure - amazing product slow speed on a soft pad without doubt the glossiest finish of any product i have used and i have tried them all. QD - lovely silky finish very high gloss levels easy on easy off. Takes nothing away from the wax finish. No muting of flake noticed. Tyre finish - smells nice. Very satin finish seems to lube the tyre nicely. As usual top notch service from John. Customer service at its best.